“Mom . . . I’m bored” is usually heard a couple of weeks into summer, and then we have to figure out what our kids might be able to do in order to be have some fun—whether it’s a rainy day, a hot day, a cranky day, or we just want to keep our kids off of the electronics and up and moving or being creative! Take the time now, just before summer is in full swing, and fill a box with some fun activities that will keep your child engaged for a bit. (Ideas below . . . keep reading!) Hide the box in the top of your closet and allow it to “lay in wait” until that “Mom, I’m bored” moment! It will also be at arms’ reach on one of those days when you just know you will be less than amicable when your kids are in need. You will be able to quickly get your hands on some fun entertainment that will engage your kids. In addition to the box, grab a couple of cheap buckets, some paints and small paint brushes, and put a newspaper in the buckets! You are now armed and ready. When that day arrives you can grab the buckets, paints, and brushes, lay the newspaper on the table, or send them outside to decorate their very own “summer fun bucket” and then grab something out of the box and throw it in their fun bucket! 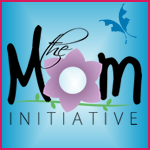 Instant brilliant mom, un-bored children, and creativity will abound! Start looking now for items to have in your box. To get you started here are a few ideas: construction paper and scissors, silly putty, a comic book, Play Doh, Mad Libs, jacks, silly string, books on tape, some old favorite books they have not read in a while, popcorn and a needle and thread, macaroni with glue and a paper plate, popsicle sticks and glue to build a bridge, puzzles, old-fashioned Etch a Sketch, board games, Dots candy and toothpicks for creating, well, whatever they can think of, a few props they could use to put on a play. Whether the “fun bucket” is used daily or for special occasions, you will be ready when you need it, Mom! Plan ahead and be prepared—love it when that happens! 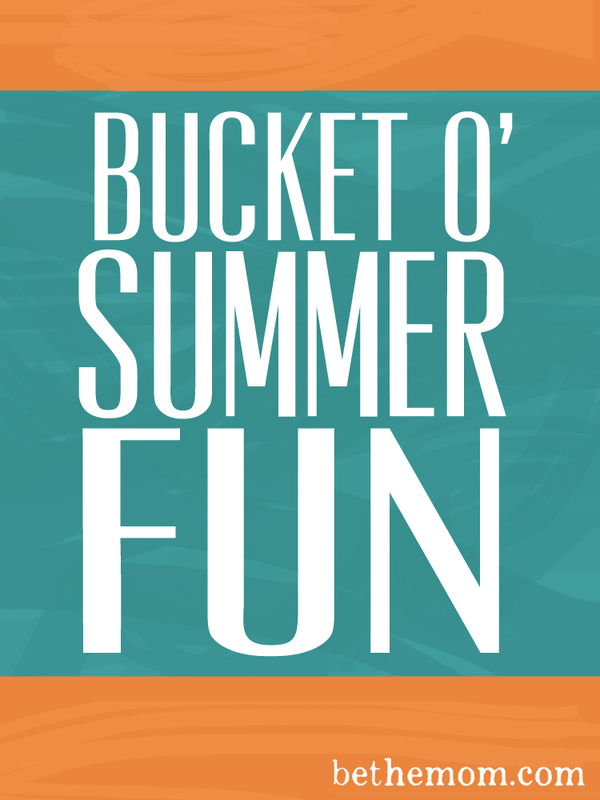 Please share some ideas of what we could all put in our summer fun bucket! 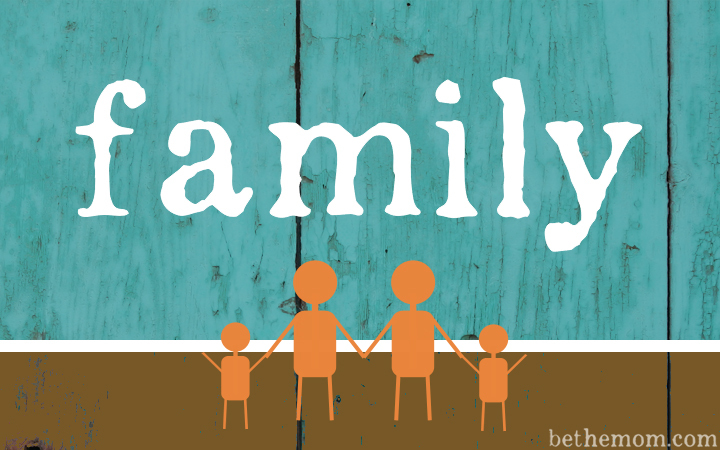 Maybe you could even share some pictures of your kids’ creations!